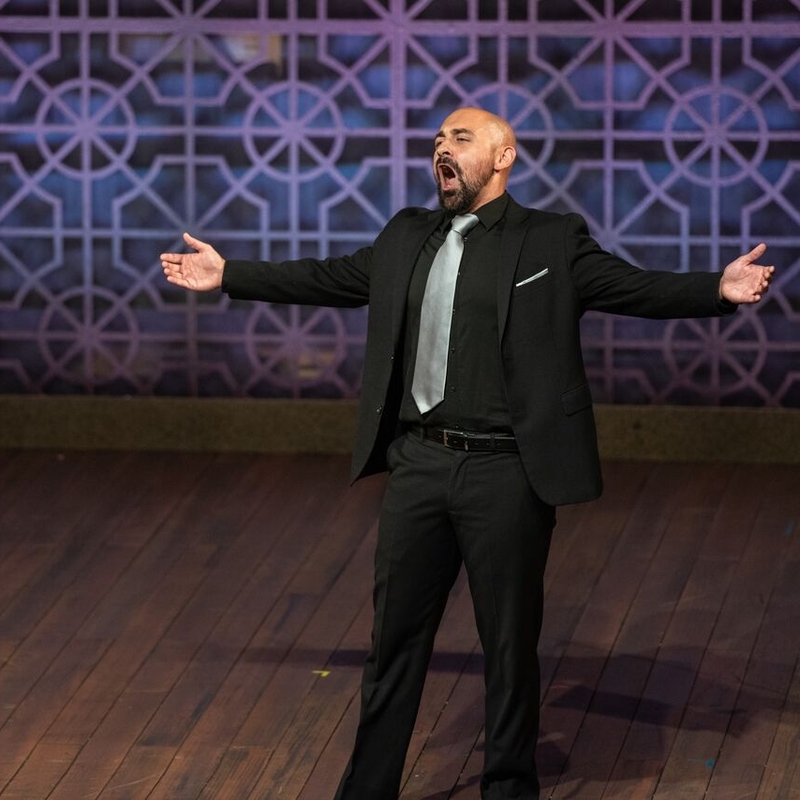 Michigan based tenor Nicholas Nestorak is performing and competing throughout the United States and Internationally. This past season held many debuts for Nestorak including debuts at Austin Opera and Cedar Rapids Opera Theater. This summer held a return to Wolf Trap Opera, where Nestorak completed a second season as a Filene Artist. in the fall, Nestorak will return to Toledo Opera and make his debut at Opera Grand Rapids performing Monostatos in The Magic Flute. Nestorak is an alumnus of young artist programs at Wolf Trap Opera, The Glimmerglass Festival, Palm Beach Opera, Oberlin in Italy, Crested Butte Music Festival, and the Lyric Opera Studio of Weimar. Next season holds debuts at BRAVA! Opera Theater as The Witch in Humperdink's Hansel and Gretel and at Opera Roanoke as Conte Almaviva in Rossini's Il Barbiere di Siviglia. A student of tenor George Shirley, Nestorak holds a MM from the University of Michigan (Voice), and a BA from Hillsdale College (Voice & Cello).